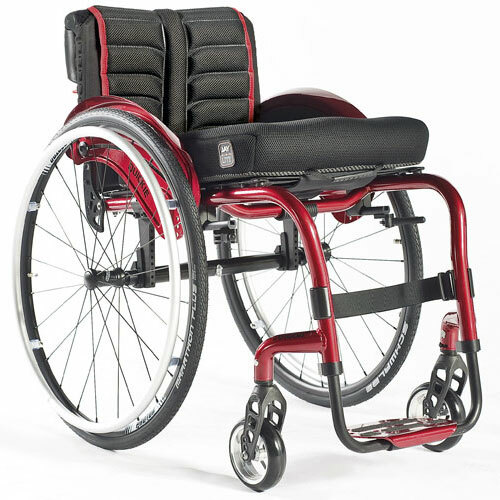 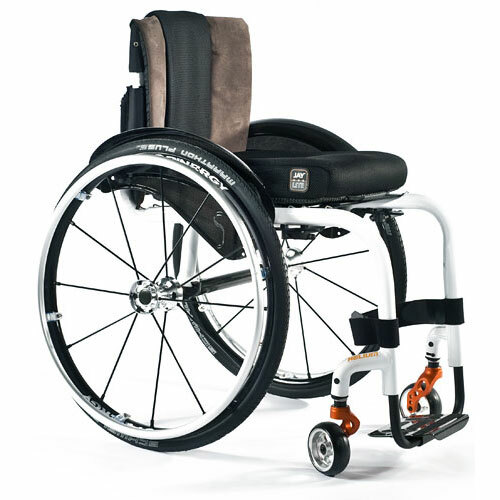 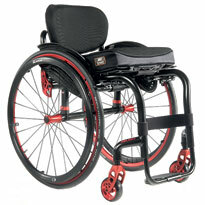 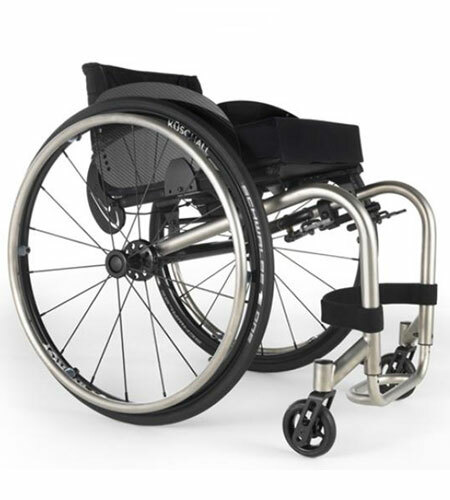 Our Lighweight Rigid Wheelchairs are ideal for active users who know what they want from a wheelchair. 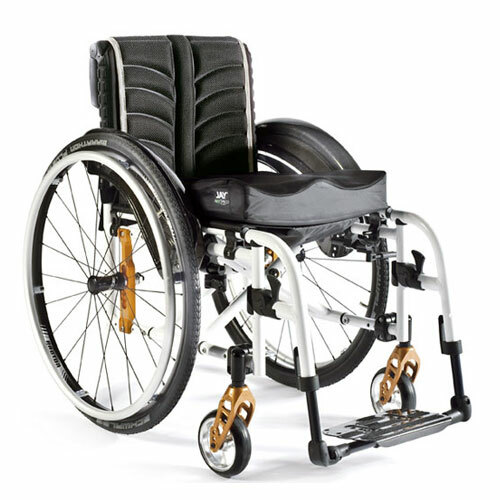 With fewer movable parts, these Rigid Wheelchairs are designed to transfer more energy to the wheels. 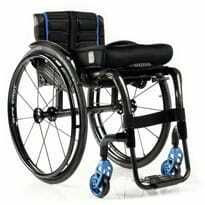 Ultra-lightweight and responsive, these Lightweight Rigid Wheelchairs offer precise control, superb balance and excellent performance.